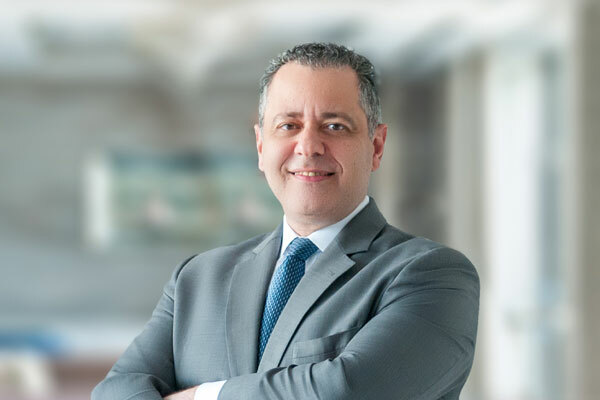 Hyatt Regency Dubai & Galleria, an iconic five-star hotel situated in the heritage heart of the city, has welcomed David Harb as the new general manager of the hotel. Harb joins Hyatt Regency Dubai & Galleria from Grand Hyatt Dubai, where he recently held the position of hotel manager. In his new role, Harb will manage a complex of 421 hotel rooms and 388 residences. “I am delighted to return to Hyatt Regency Dubai & Galleria, an iconic hotel surrounded by history yet in the middle of a developing Deira Waterfront. Together with the team, I look forward to bring energising experiences to our guests, Harb said.